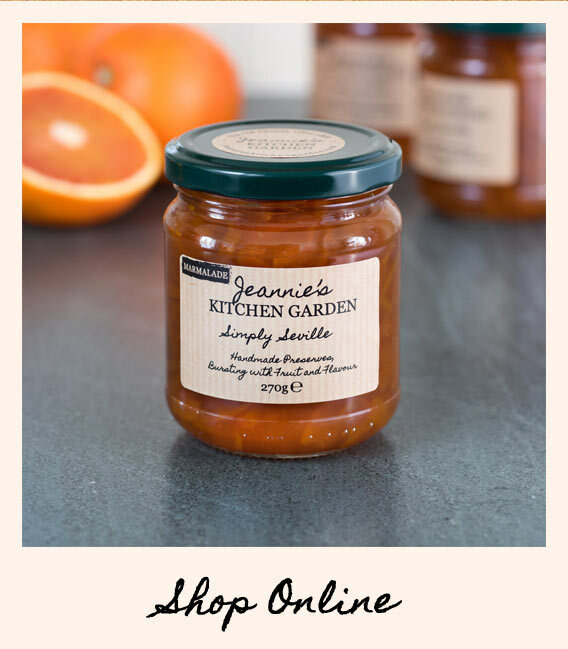 Jeannies Kitchen Garden – Jeannie’s Kitchen Garden is a small, local enterprise selling homemade marmalades, jams and pickles. 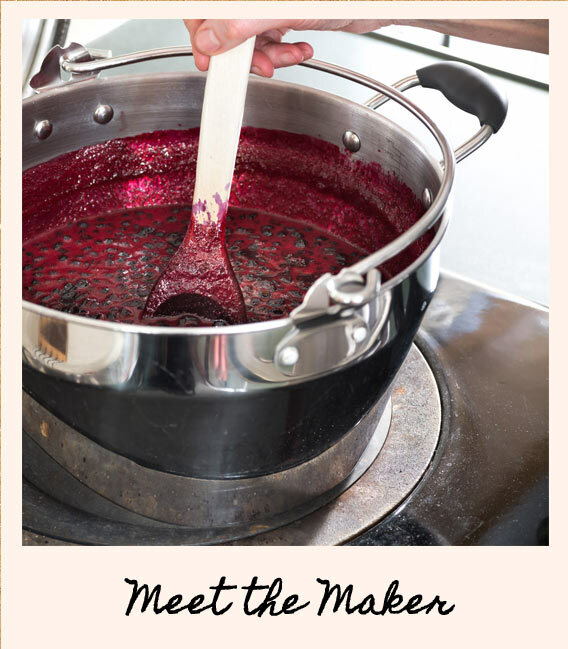 The home of award-winning preserves handmade in Cumbria, supporting Hospice at Home. 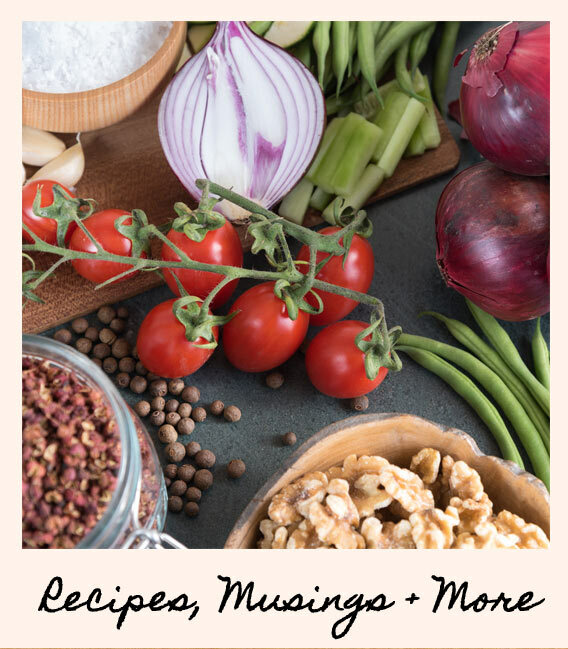 Lovingly made using fresh, high-quality ingredients, many from my own Kitchen Garden, I aim to preserve, enhance and intensify the natural beauty of the flavours with ‘Absolutely no Additives’. To be honest, breakfast without your Best Blackcurrant Extra Jam is not complete. I love it! Pieces of blackcurrant and sour taste is exactly what I like - reminds me of my childhood. Just like to say that of all the piccalli I have tried, which being a fan of the stuff is quite a lot, yours is the best by a long way. It's absolutely lovely so thank you. As a self-confessed foodie who loves artisan produce... the Really Raspberry Extra Jam is magnificent, nice and sharp with a true flavour of raspberries. I am an absolute fan of your Piccalilli! I get through inordinate amounts of your wonderful recipe. Absolutely Fab Pear, Fig and Walnut Chutney. Not at all the ordinary stuff we were expecting!! I picked up some of your Limited Edition Festive Fig and Plum Chutney and it was so, so good. Best chutney I've had. We all love your jam. We could really do with some more. I’m afraid no other jams will do. I bought some at Sedbergh market. It is WONDERFUL!!! Thanks for making it so good.